The sequel to Camp Kiss and Camp Boyfriend is coming my friends!! I'm so excited I can barely see straight. Both those books are some of my all-time favorites, so this new book is a HUGE deal! I randomly got this email today showing their new cover since the authors pretty much had zero notice, and I had to scramble to put together a cover reveal for my two favorite authors, Joanne and Karen Rock. 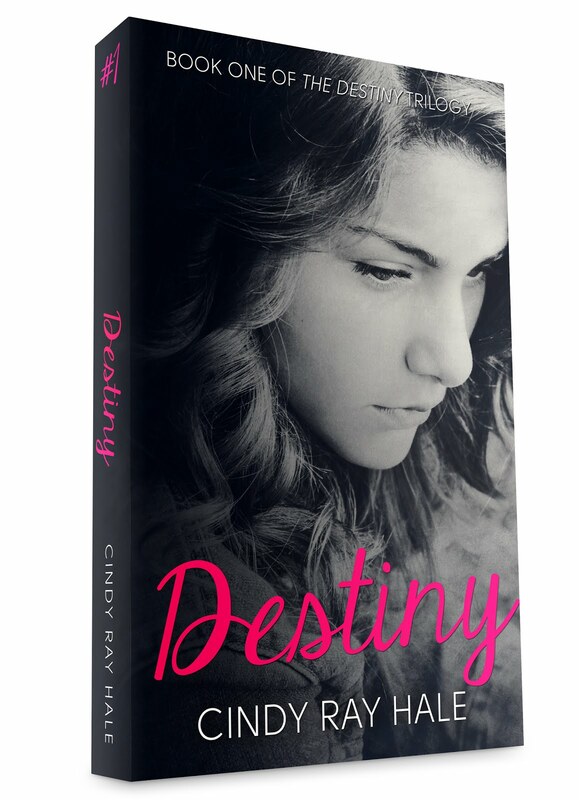 Stay tuned for the Giveaway for the blog tour for my debut novel, Destiny, which is being released on November 5th. 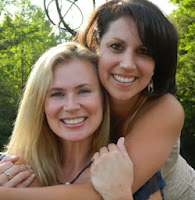 Joanne and Karen are offering a Camp Boyfriend swag pack including a signed copy of Camp Boyfriend! Enough jabbering! 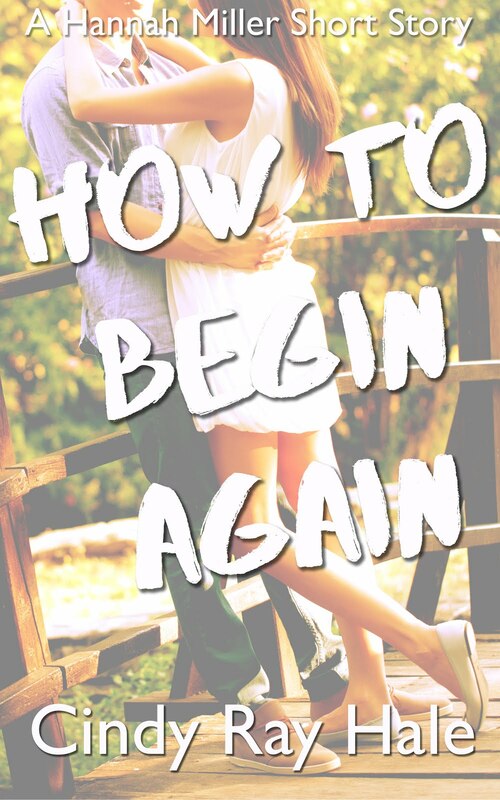 Ready to see this beautiful new cover? Good! Because I'm going to show it to you! Isn't it so fabulous? I love the colors. It's perfect for it's April release! I'm just impatient that I have to wait so long to own a copy...*taps foot* At least we have Camp Christmas coming this fall... More about that later. Alex has big plans for camp this year, starting with making it the best summer ever. Having fun and breaking some rules will get her the payback she wants against her parents and her ex-boyfriend. Because of his disgusting texts, she's headed to a super strict all-girls school in the fall. Then she meets Javier and revenge doesn't seem nearly as important as getting to know the troubled loner determined to keep a low profile at camp. But Alex's trouble-magnet personality and Javier's need to stay in the background don't mix nearly as well as their irresistible chemistry. With her home life eroding under her feet and her last year of summer camp speeding to a close, Alex wants to make her mark on the world and squeeze every bit of fun out of her time with Javier. Too bad her old plans for revenge turn back on her just in time to ruin everything. Will she lose Javier too? 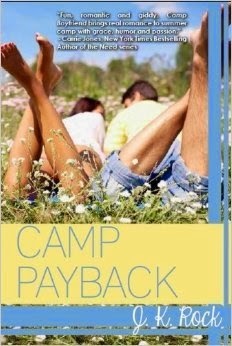 The Camp Payback paperback copy is already available for Pre-order on Amazon. Add Camp Payback to Goodreads. J. K. Rock is the pseudonym for YA writing partners - and sisters-in-law - Joanne & Karen Rock. After years of comparing notes on their favorites books and films, often dreaming up new endings to suit them, they decided to write their own stories. Under their own names, Joanne Rock is a three-time RITA nominee and the author of over sixty romance novels in a variety of subgenres. Karen Rock made her adult romance debut in September 2013 with WISH ME TOMORROW. Together as J.K. Rock, Joanne and Karen penned their first Young Adult release, CAMP BOYFRIEND. The book launches a three-book series and was the inaugural title for the Spencer Hill Contemporary imprint. Their series continues with CAMP PAYBACK in April 2014, and CAMP FORGET-ME-NOT in August 2014. Visit http://campboyfriend.net to learn more about the series and the prequel novella, CAMP KISS. Back to Camp Christmas... Joanne and Karen will be appeasing their impatient readers by offering a free novella called Camp Christmas!! 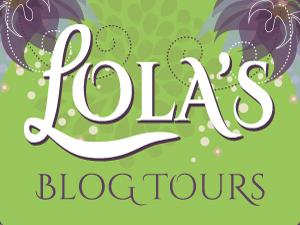 Keep a watch out this fall for a cover reveal on my blog sometime in November. The novella will be available on December 17th.